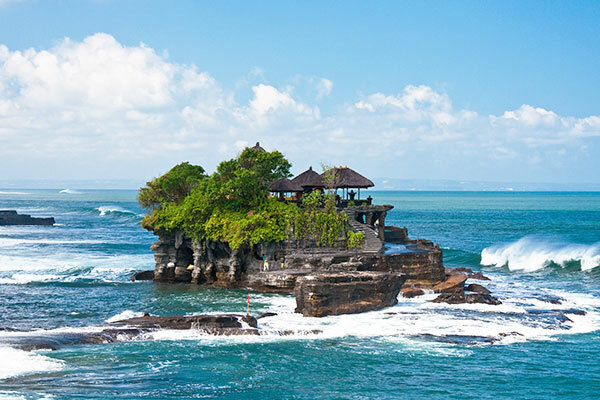 Discover the best of Bali on our 10 day / 9 night Ultimate Bali tour. 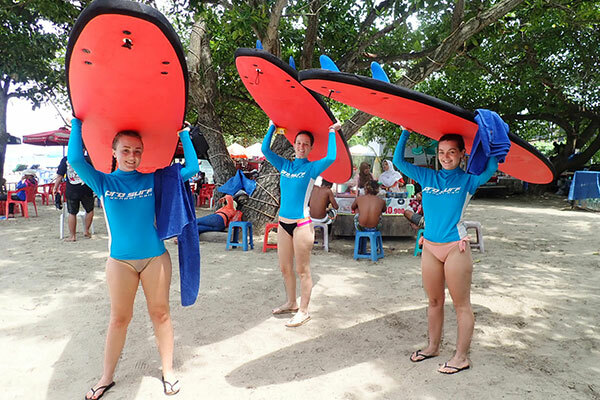 Learn to surf, explore temples, see stunning sunsets, eat like a king, chill on the beach, snorkel in crystal clear island waters & much more! 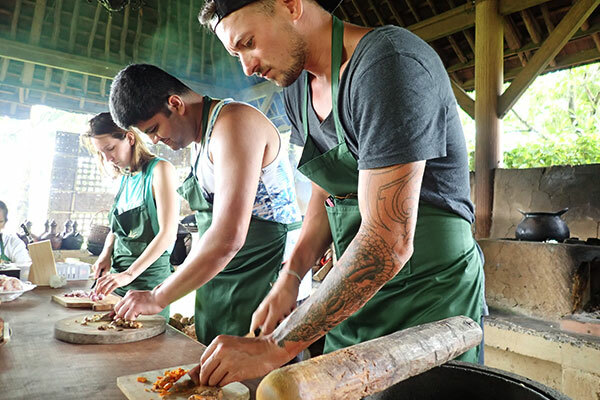 If you’re looking for the perfect combination of culture, adventure, relaxation and fun, then Ultimate Bali is for you! 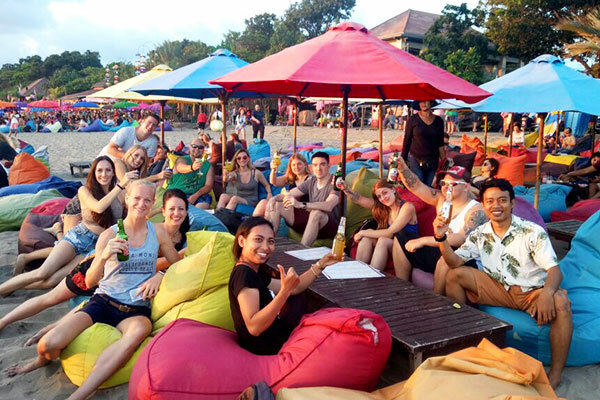 We start our adventure in the party town of Kuta before travelling to Seminyak, famous for incredible sunsets and onto chilled surfing hotspot Canggu. 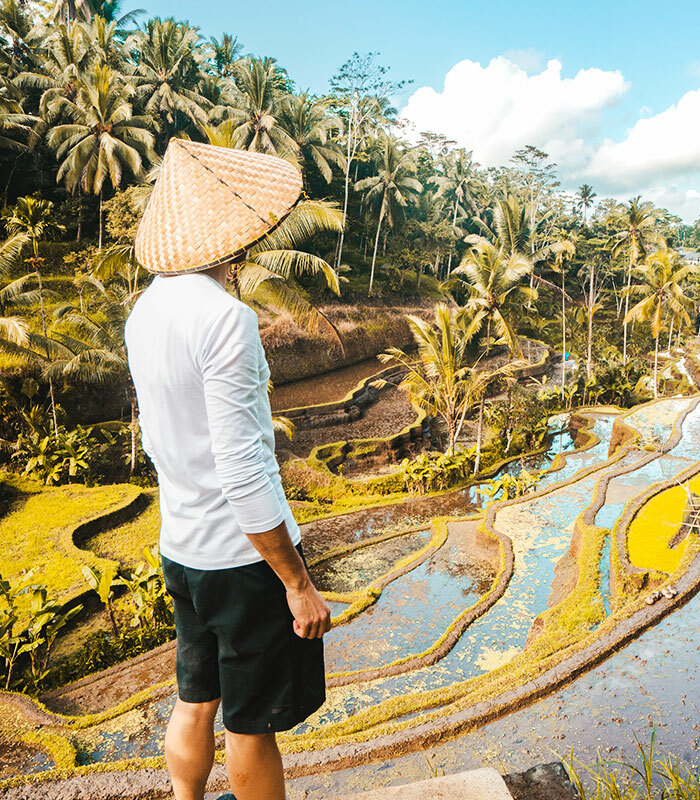 We then travel to magical Ubud, home to Bali’s iconic rice terraces and finish our tour in paradise – The Gili Islands. WHERE DOES THE TRIP START AND FINISH? 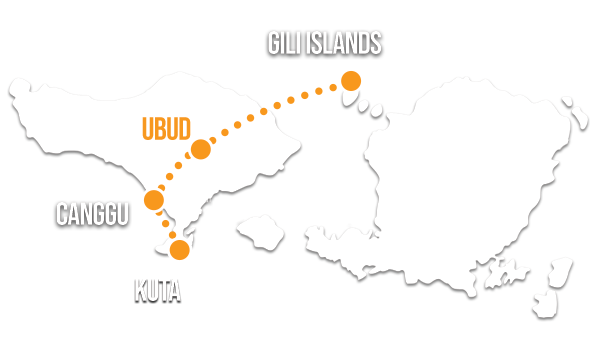 The tour starts in Kuta and ends on the Gili Islands. Your tour guide can help you arrange onward travel at the end of the tour, or select the return transfer option when you book. 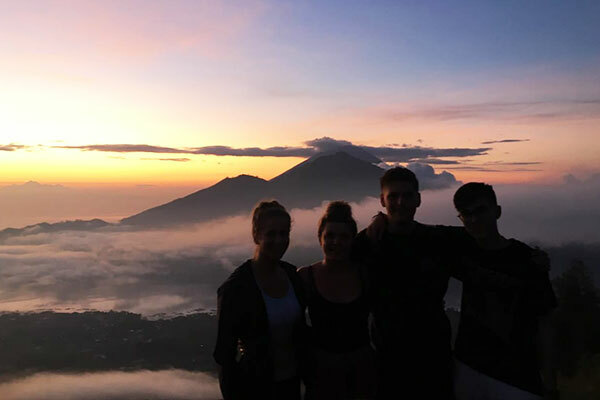 You’ll be travelling with a group of 18-30-somethings from all over the world, and a fully licensed tour guide available 24/7 whilst on tour. 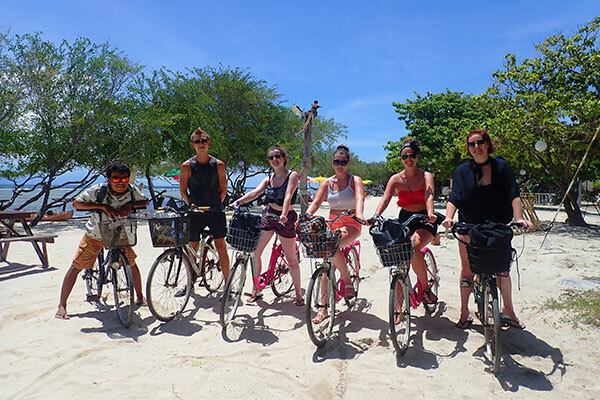 Group sizes vary but you can generally expect to travel with a group of 10-20 people. You’ll be staying in twin share hotel accommodation throughout the tour. Booking with a mate? Mention you’re travelling together and we’ll do our best to ensure you’re in the same room. Private double upgrades available. If you need additional nights before or after your trip, just add them to your booking when you checkout. Not sure if you need extra nights? Get in touch to chat with a member of the crew before or after you book. WILL YOU HELP ME ORGANISE FLIGHTS & TRAVEL INSURANCE? Sure! 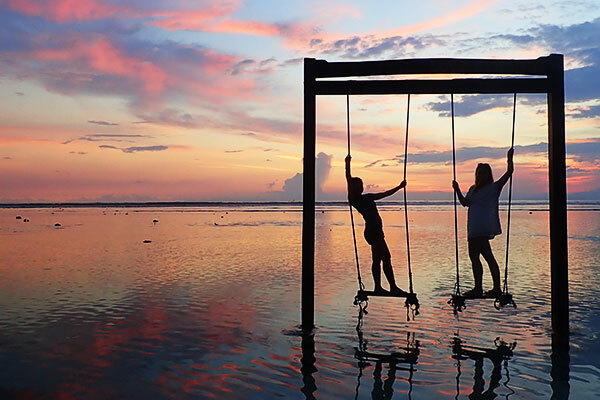 Our partners at Gap Year Travel can help you organise your flights – get a quote here. Find the best insurance policy for your Ultimate adventure with the help of our recommended travel insurance provider. 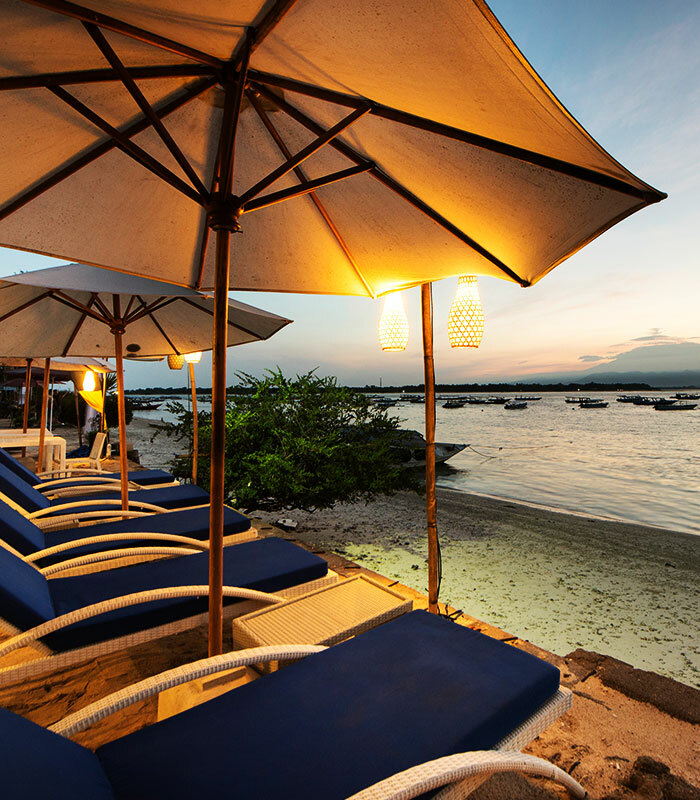 HOW DO I BOOK ULTIMATE BALI? Booking is easy! Select your chosen departure date, enter your details and we’ll send you a booking confirmation as well as useful information about your tour. Got a travel date in mind but not ready to pay in full? Choose to pay a non-refundable 20% deposit to secure a spot on your chosen departure date.